They say summer is full of fun, but it’s also hot. The kind of hot that melts your foundation and makes your eyeliner run down your face like a teeny bopper emo song. But you have parties and weddings to attend, beaches to sit on and pools to dive into, and none of those should include melted, running, or smudged makeup! I’ll admit it, the summer heat makes putting on the perfect face difficult. But with a few summer makeup tips and some long-lasting beauty products you’ll be having a blast and look amazing all day long. 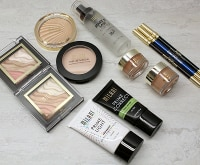 Keep reading to find out how I keep my summer makeup flawless with a few of my tried and true favorite products. If you’re planning a summer wedding — or just attending one — check out my DIY wedding makeup tips to keep your eyeshadow, mascara, and foundation looking perfect through smiles, tears, and kisses. 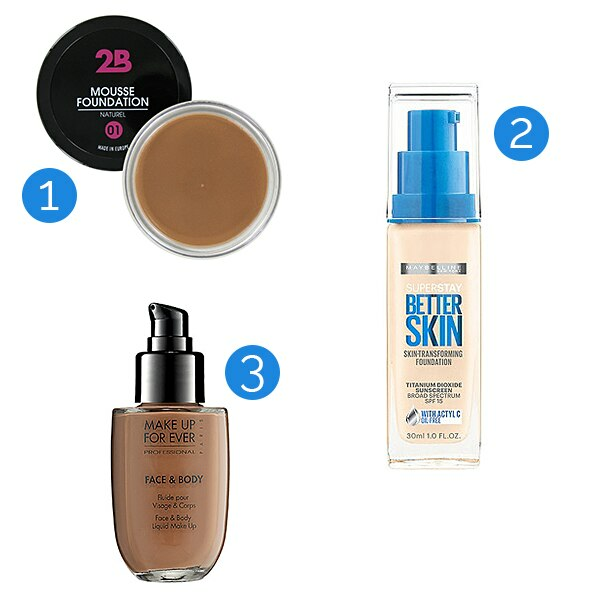 Foundation primer is a silicone-based product used to make the face a clean canvas. Primer helps foundation apply smoother, prevents oxidation, and makes foundation last longer while being transfer-proof. After moisturizing your skin, apply a dime-sized amount over your face, allow it to set, then apply your foundation and concealer as usual. 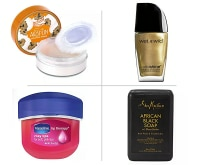 Foundations advertised as waterproof or sweatproof last longer on your skin than traditional foundation. Apply your primer as normal, allow it to set, and then apply your foundation. A translucent, loose powder will help control oil and shine — and set your makeup. With a light hand, dust loose powder across your face, paying close attention to your T-zone, the area above your eyebrows, between your eyebrows, and down across the bridge of your nose to the tip of your chin. 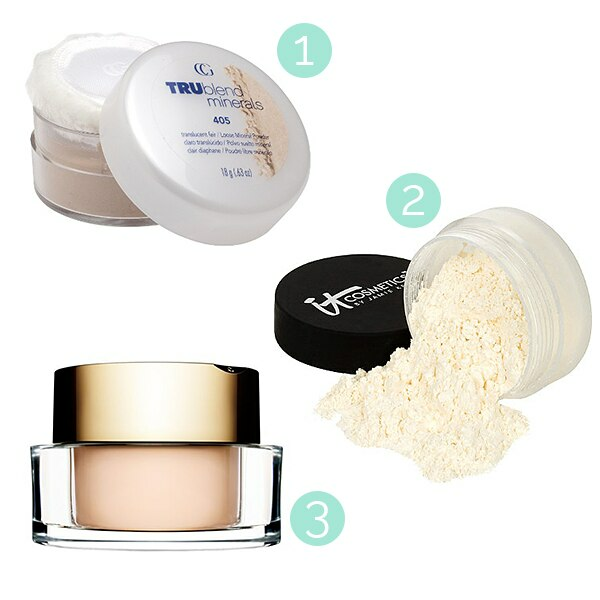 Applying powder multiple times a day can leave your skin feeling heavy and your look cake-y. 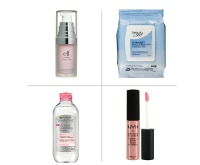 Keep blotting tissues handy when it’s time for a touch up. 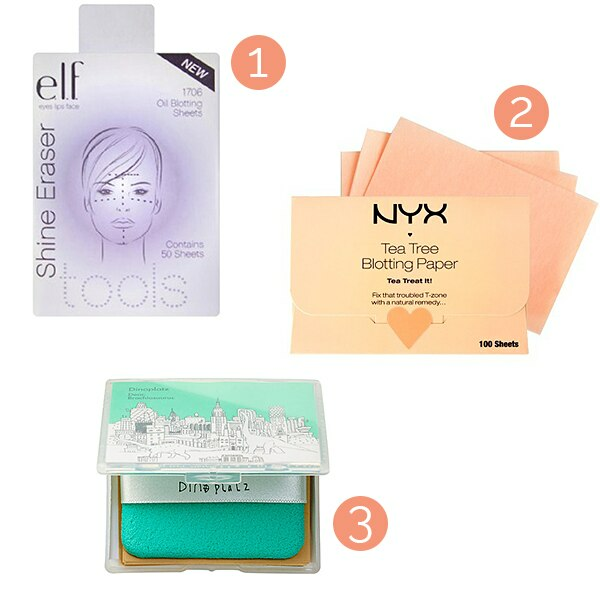 Blotting tissues absorb sweat and oil and wont disturb your makeup. 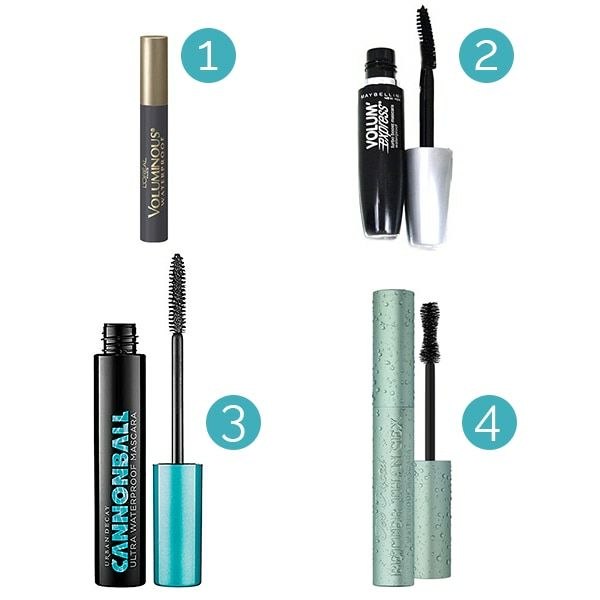 A mascara that can stand the test of time in the midst of heat, rain, sweat, and swimming pools is a winner. 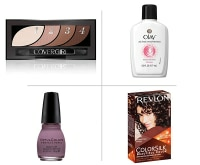 Eyeshadows with a cream texture can crease in just a few short hours. 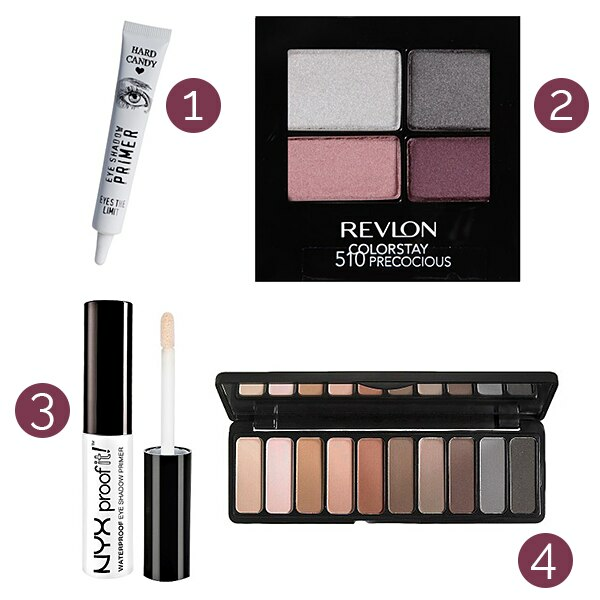 Grab your favorite eyeshadow primer and any powder eyeshadow for crease-free glam that lasts up to 16 hours. 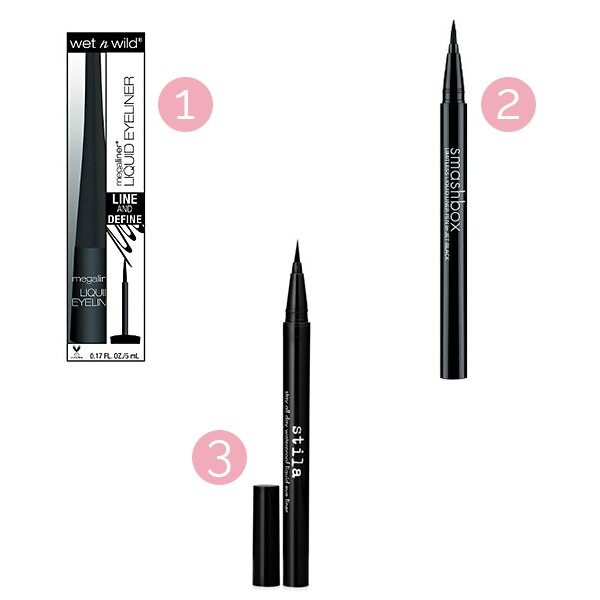 Once you get into the groove of applying liquid liner, you’ll appreciate how long it lasts without smudging, flaking, or melting. 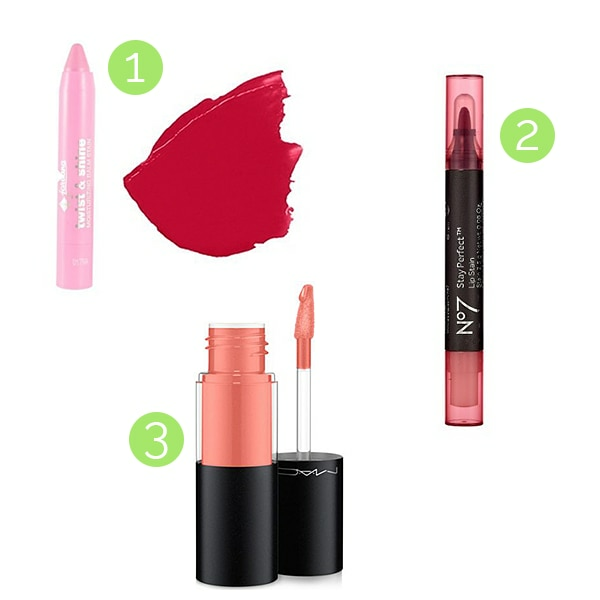 Take some weight off your lips with a lip stain. 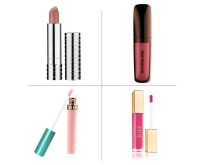 You get all the pigmentation of a lipstick with the weightlessness of a lip balm. Your lips will look fantastic while feeling like you have nothing on at all.